The latest edition of The Mighty Pen is now available for download. 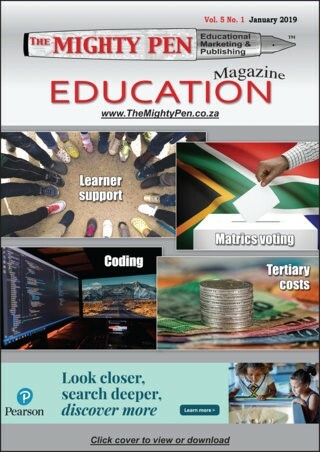 As usual, it is packed with lots of interesting articles. 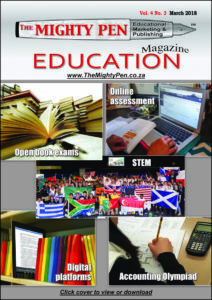 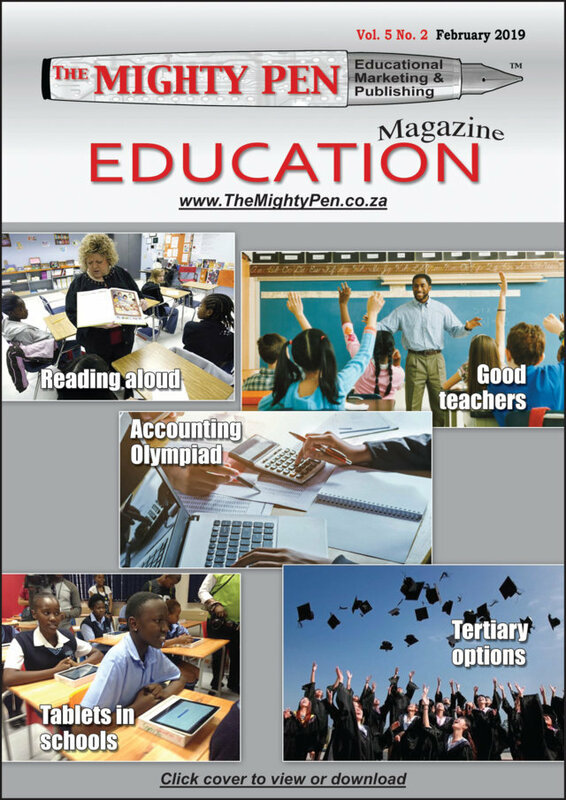 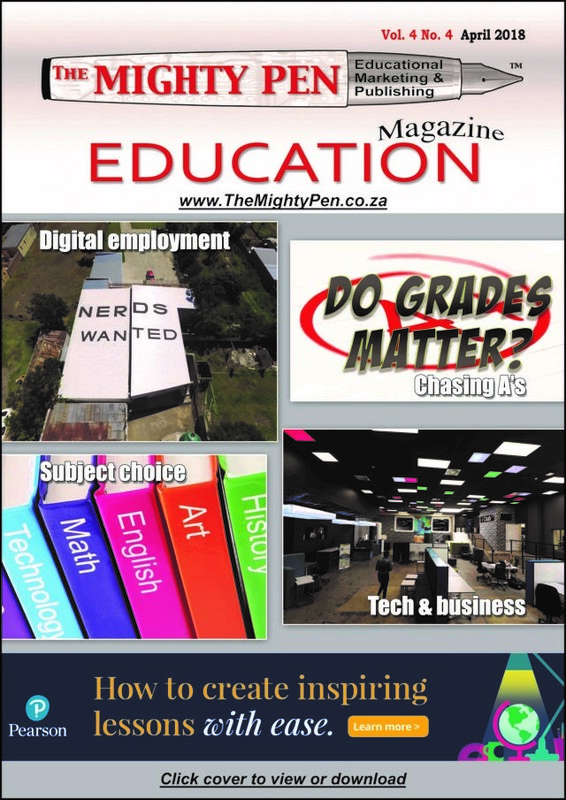 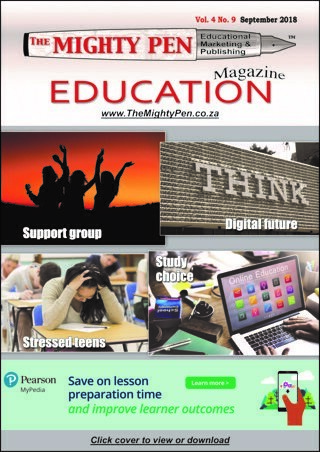 The latest issue of The Mighty Pen is now available for download in PDF format. 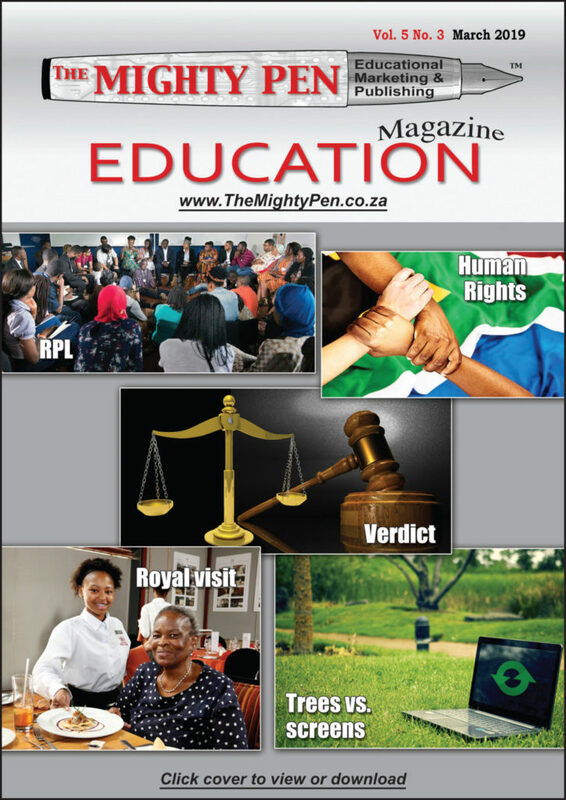 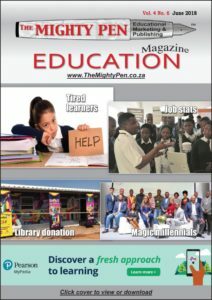 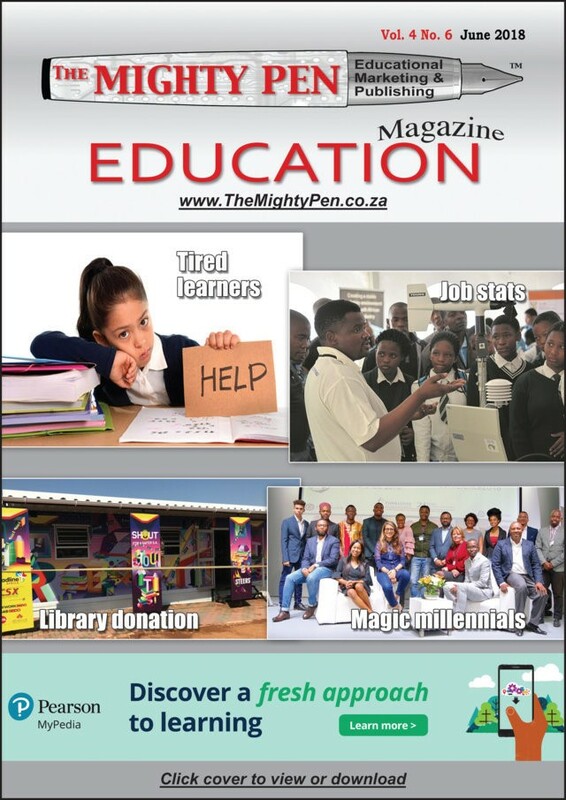 Have a look at the latest issue of The Mighty Pen (March 2018 issue). 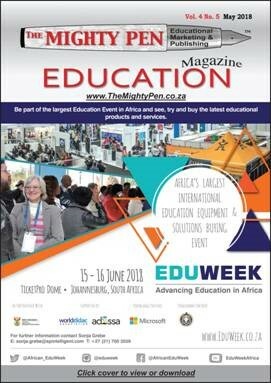 As usual, it is packed with information for those who are interested in education. 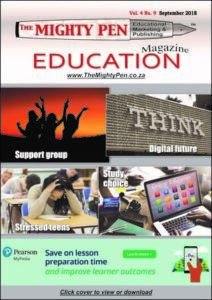 You will enjoy the article on digitally-driven education platforms. 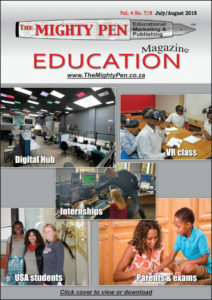 And then there is the interesting discussion on how and why project-based learning prepares today’s youths.